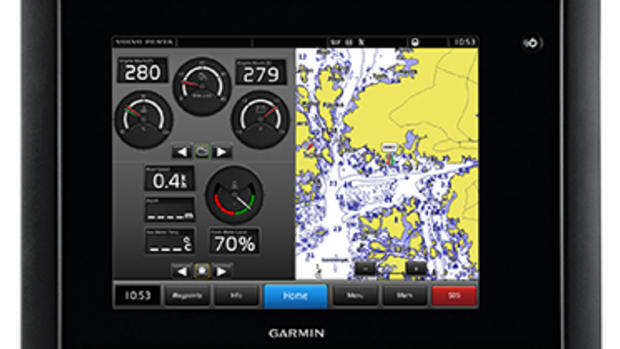 In this issue, find out more about a new chart package from Jeppesen to help you get where you're going, a phone from SPOT to keep you connected while you travel and a portable dock from Dock Blocks to give you extra space no matter where you decide to lay anchor. 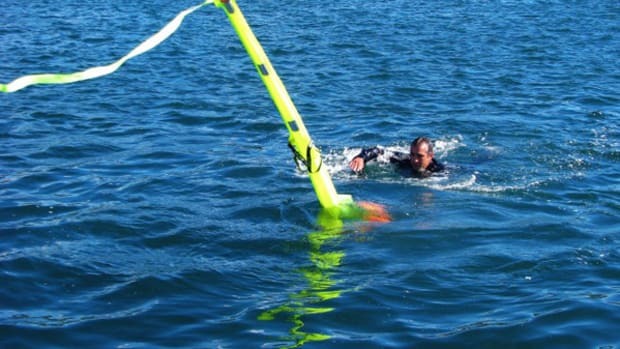 Check out the latest news from NOAA, what's new onboard Sunreef Yachts and what American Technologies Network has been working on. Hope for the best, plan for the worst. 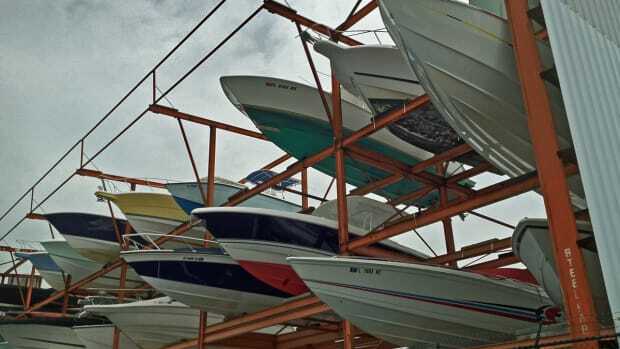 Even the most careful boaters can sometimes be caught off guard, which is why it’s a good idea to be sure you have everything you need on board in case of an emergency. Just Marine recently demonstrated two easy-to-use products that aim to do just that. 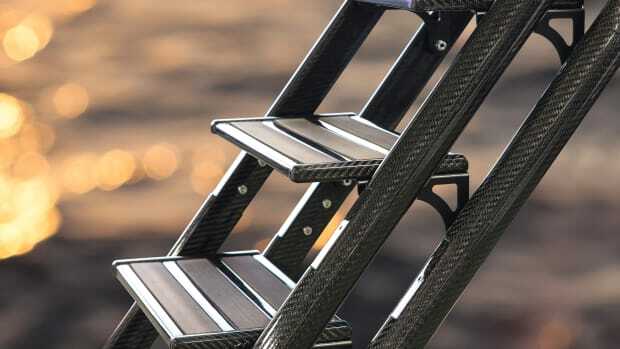 The National Marine Manufacturers Association (NMMA) announced the winners of its 2013 Innovation Awards in Miami last week. 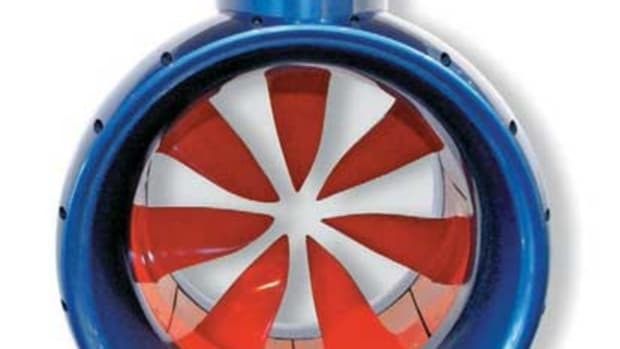 Kaiserwerft and Voith are unveiling an exciting new propulsion system at the Fort Lauderdale International Boat Show. 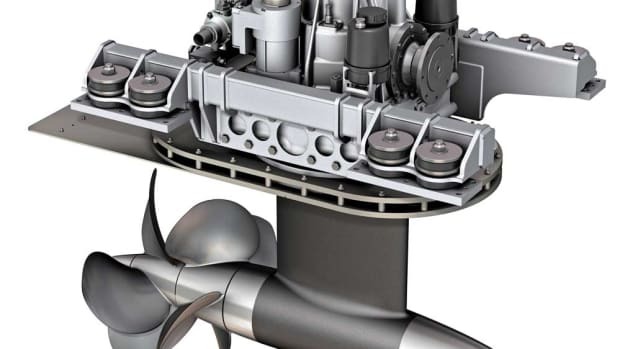 An evolution of Voith’s extensively tested and proven inline thrusters and propulsion systems used on numerous ships, this new compact magnetic propulsion system, which does away with the gearbox and conventional shafts, could be a game changer for large yachts. 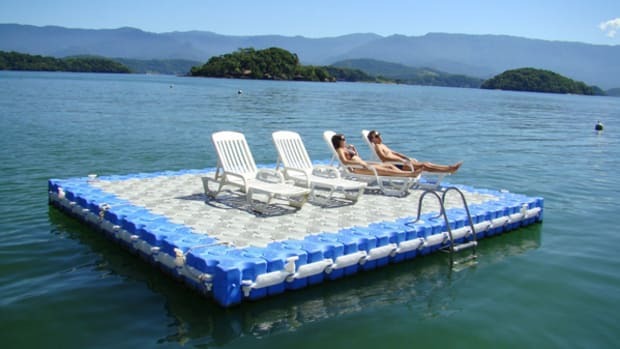 Float To Your Boat With VersilFloat! 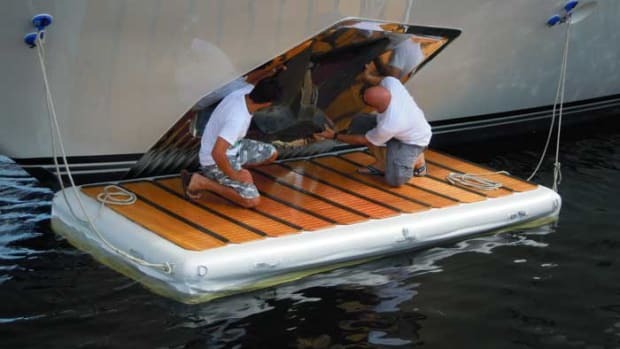 You know only captains and crew could have come up with this: a compact, sturdy and inflatable platform that allows doing some hull maintenance without taking a swim or having to unload the tender. 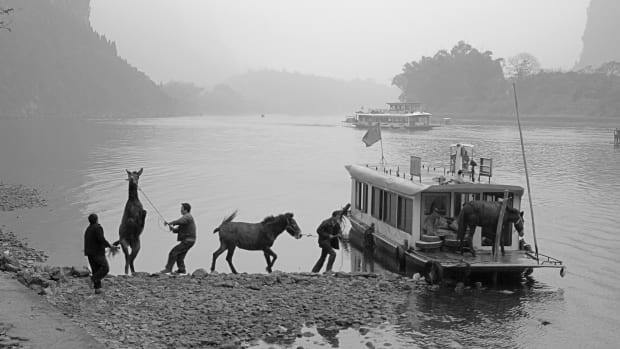 It’s called VersilFloat and it is a versatile tool for work or play. Underwater photographic equipment maker SeaLife has created a premier package for divers who want to record their time exploring the world beneath the seas. 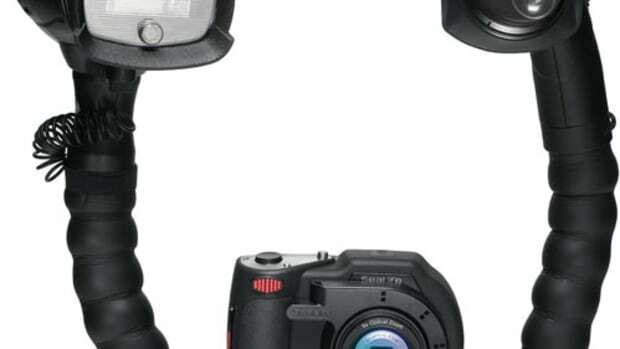 Called the DC1400 Pro Duo, the unit blends a feature-packed, easy-to-use, 14-megapixel underwater camera with a powerful 500-lumen, three-in-one LED photo/video light and a Digital Pro Flash. Yacht Thruster is a relatively easy-to-install external thruster offered in single- and twin-propeller models that attach on the outside of a hull, either bow or stern. 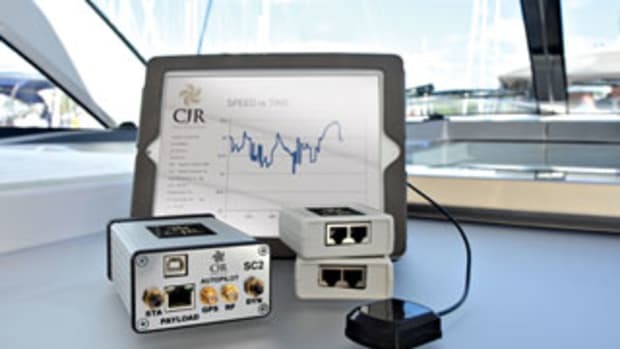 The product is offered by the same firm that has sold thousands of wireless Yacht Controllers. 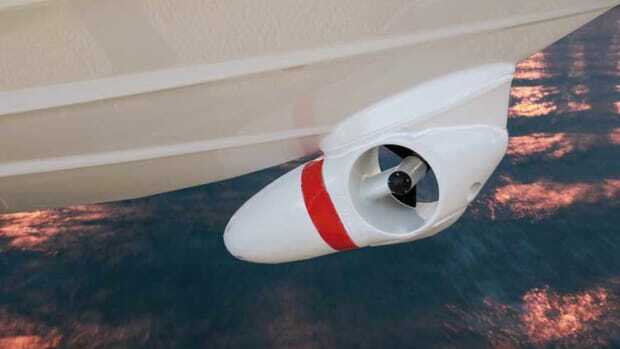 The company asserts that the Yacht Thruster usually takes only about one to two hours to install the thruster itself (without cable connections). 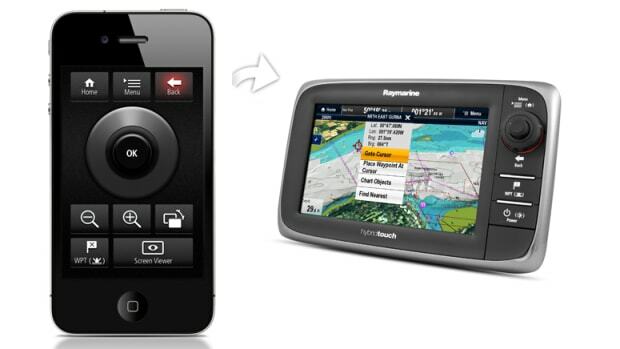 Raymarine adds two applications to their product lineup: the RayRemote and the RayControl. DeLorme's already award-winning inReach device is now compatible with Apple mobile devices. 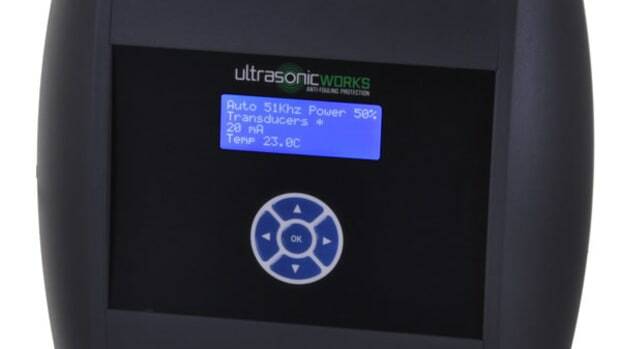 And for those yachts not required to carry a Class-A AIS transponder, Digital Deep Sea has a compact solution. Have you ever booked a tee time using your computer or smart phone? Now you can do the same to reserve a boat slip or your dry stack storage. 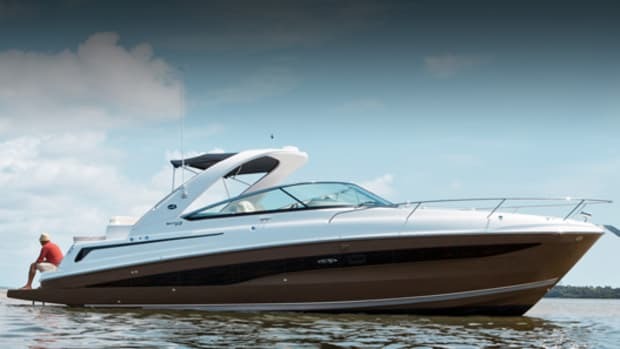 Anderson Software has unveiled a new cloud-based application that enables boat owners to conveniently schedule dry stack launches, marina valet and concierge services, and boat repairs using any PC, tablet or Web-enabled smart phone. 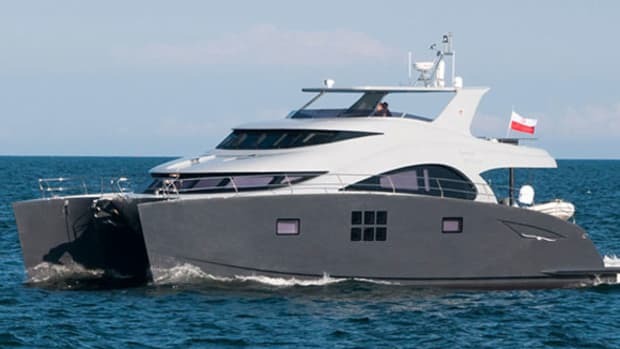 Fuel costs are on the rise again and while this may not be the biggest ticket item in a yacht’s operation, fuel efficiency still is a big deal for both private and charter yachts. 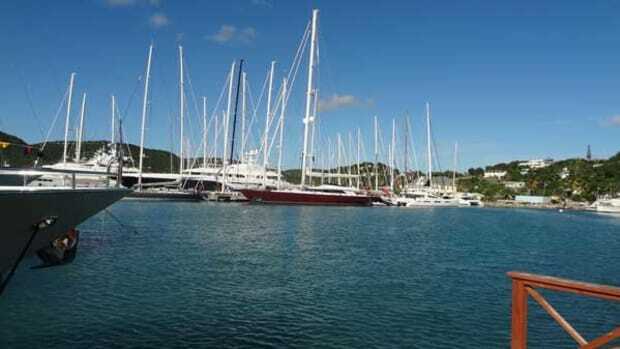 In addition to economy, the yachting industry is also looking for ways to be more environmentally friendly and is experimenting with solutions like alternate fuels, hybrid engines and new types of propulsion. 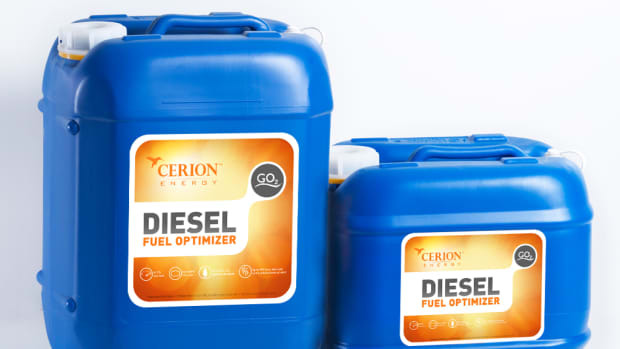 Cerion Energy, a company born in 2007 in Rochester, New York, has an answer that is immediately available. 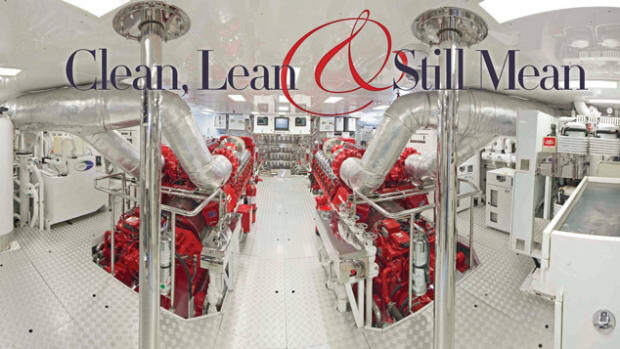 The company’s innovative—some have called it breakthrough—product allows captains to improve engine efficiency, thus reducing fuel bills while stretching a yacht’s range and reducing its environmental impact, without making any changes to the engine room.